WEBER GRILL ACADEMY From grilling and roasting to baking and smoking, you'll be amazed by what you can cook after attending a Weber Grill Academy course. 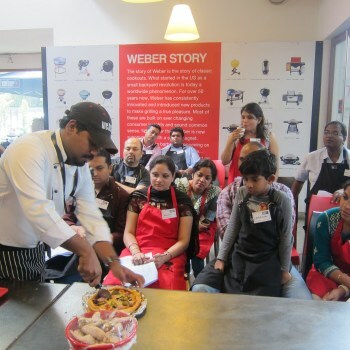 Classes at the Weber Grill Academy in New Delhi are held year-round and are always hands-on. Our classes are fun, relaxed and enjoyable. The price of a course includes the meal and complementary non-alcoholic beverages. All you need to bring with you is yourself! This session covers the basics of barbecuing from teaching you how to light the charcoal easily to grilling and sampling a couple of delicious barbecue dishes. This session is perfect for those who have never barbecued before or are apprehensive about approaching the grill for the first time. Our aim is to make participants comfortable enough with the grill so that they are happy to experiment with recipes and barbecue ideas and host a barbecue party at their home. This is an interactive, hands-on experience where you will learn the art of cooking delicious barbecue dishes under the guidance of a Weber® chef. Participants themselves grill, taste and enjoy the barbecue food they cook. Recipe hand-outs are provided, so there is no need to take notes. The Weber® chef will impart grilling tips and techniques and fire up the grill to roast chicken, grill pizzas, molten chocolate pudding and other such barbecue delights. Call us at +91 99000 27067 or + 91 9773980255 or email at customercare@weberindia.com for registration. Please note, all sessions have limited seats which are available only through prior registrations. Join us at India’s only barbecue learning destination. 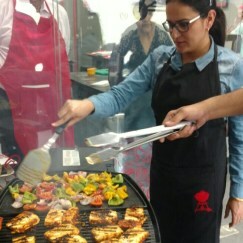 Barbecue workshops are held year-round at the Weber® Grill Academy in New Delhi. This is the place to learn delicious recipes, all cooked on the barbecue! Our Weber® Chefs will show you that there is much more to barbecuing than burnt burgers and half-cooked veggies! 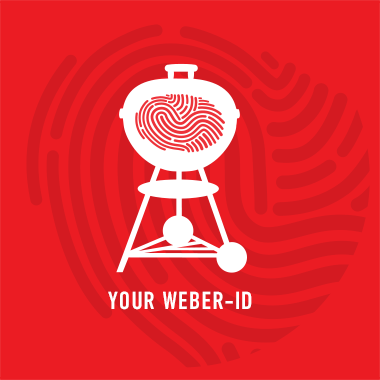 With Weber® barbecues you cook with the lid on, and with a few simple techniques you can set up your barbecue to grill or roast food perfectly. The roasting technique allows you to cook everything from whole chickens to chocolate brownies, and the grilling method can be used for chicken skewers or even pizzas. 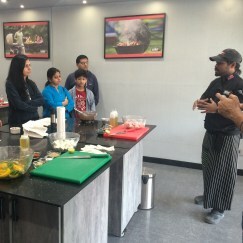 The following classes are available and held at the Weber Grill Academy, New Delhi.